I saw this quote today and I shared it over on my Facebook page. 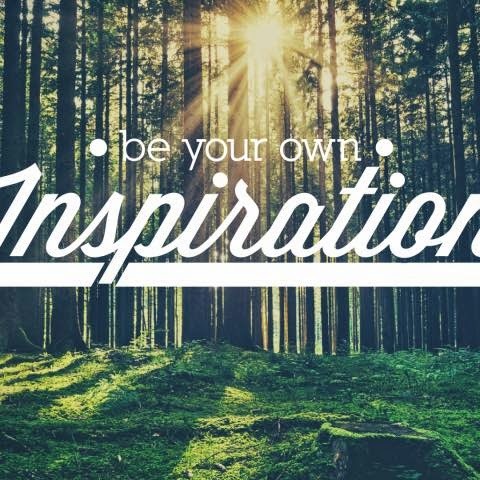 It' such a simple quote, but it's true, Be Your Own Inspiration. 100%, do what you want to do, how you want to do it and don't just 'follow the crowd'. So many of us do follow the crowd through our lives and try to do things that society suggests we should do. Sometimes, we need to step back and focus on us and what type of person we want to be. Be YOU! You're amazing!